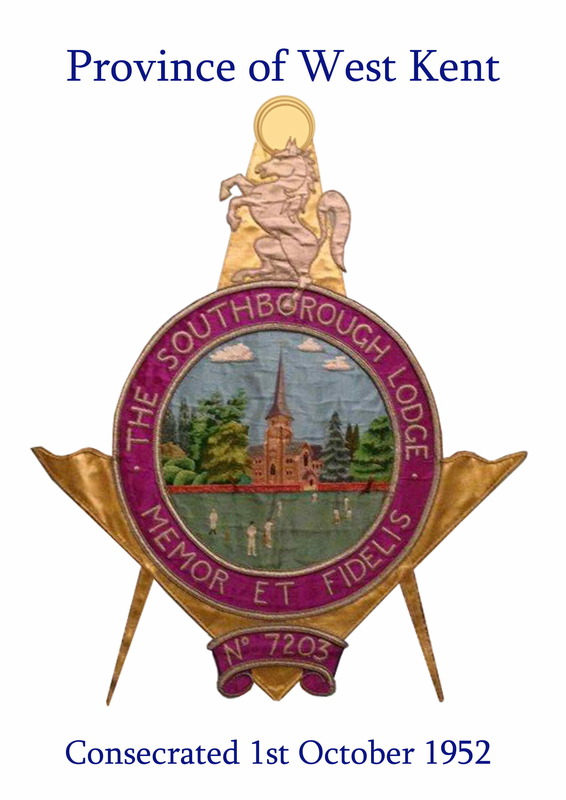 Southborough Lodge is one of the happiest Lodges in the Tunbridge Wells and Tonbridge area. Its members come from all walks of life with the common aim of enjoying Freemasonry with like-minded people. 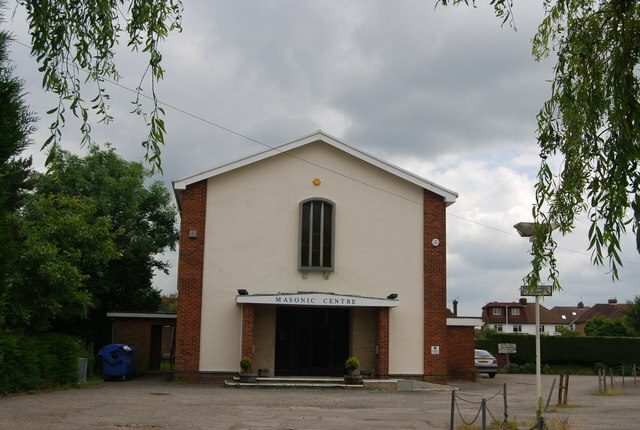 It meets at the Masonic Hall, St Johns Road, Tunbridge Wells, Kent on six occasions per year. Southborough Lodge was consecrated on 1st October 1952 and celebrated its 50th Anniversary in 2002. 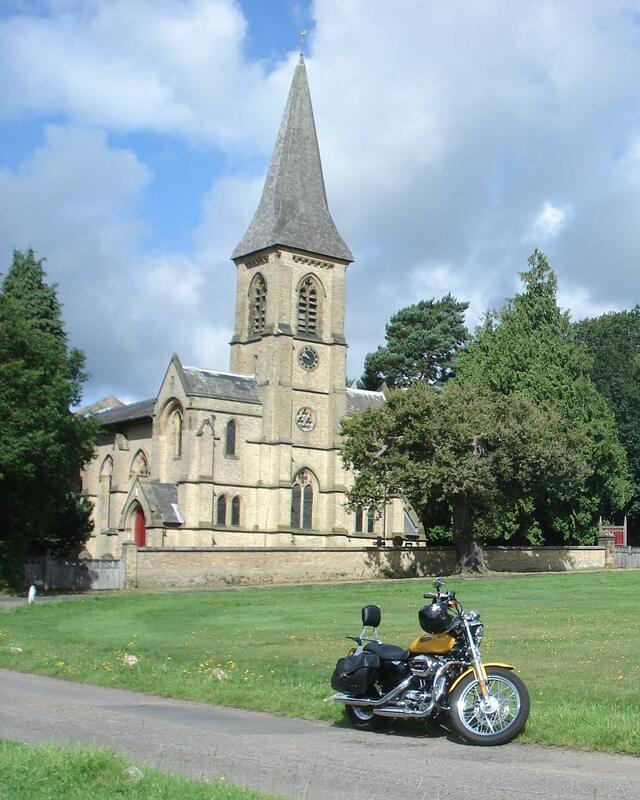 Within the Province of West Kent there are nearly 200 Lodges meeting in nine Masonic centres and about 6,000 members. If you would like to learn more about our history or of Freemasonry in general, please contact our Secretary, whose details appear on the 'Contact' page of our website. For more information on Freemasonry in West Kent, please contact: Provincial Grand Lodge, Oakley House, Bromley Common, Bromley, Kent. BR2 8HA or visit their website. Its headquarters are at: Freemasons’ Hall, Great Queen Street, London WC2B 5AZ. Thank you for visiting Southborough Lodge.